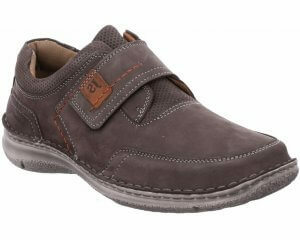 Josef Seibel Caren 67706 women's lace up shoe. It features a soft leather upper with a floral cut out side detail and contrasting heel, tongue and pull tab. 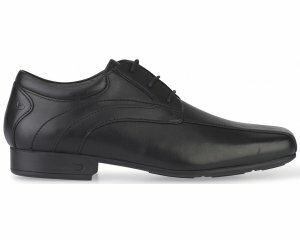 The lace fastening allows for adjustability and helps to provide a secure fit when walking. Inside, it has a leather lining and a fully removable insole. This is ideal for orthotic users as it gives more depth to the shoe. It would be a staple piece in any wardrobe!